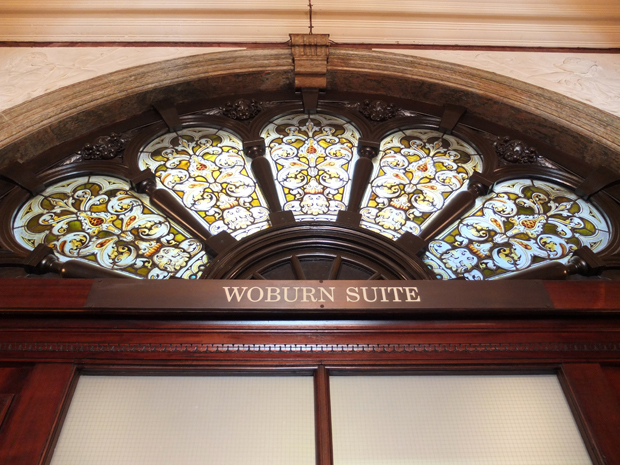 Only 7 days to go for the first of the 2014 wedding fayre season to kick start and what a way to start! 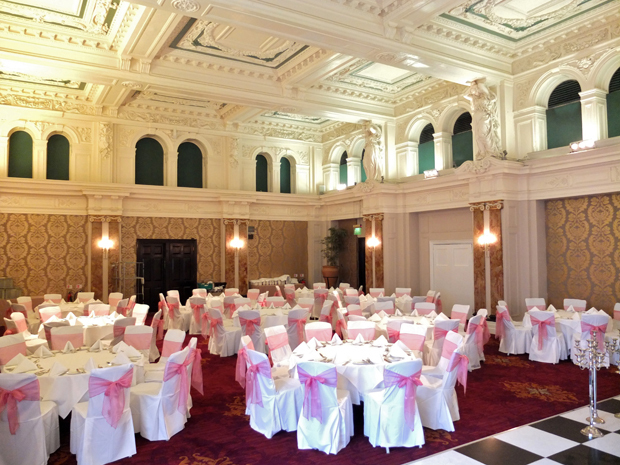 We will be exhibiting at the 2 Day BRIDE Wedding Show at Knebworth Park, Hertfordshire on the 11th & 12th January 2014. The show will see the release of the BRIDE 2014 magazine and we are delighted to have one of our images as the Front Cover!. 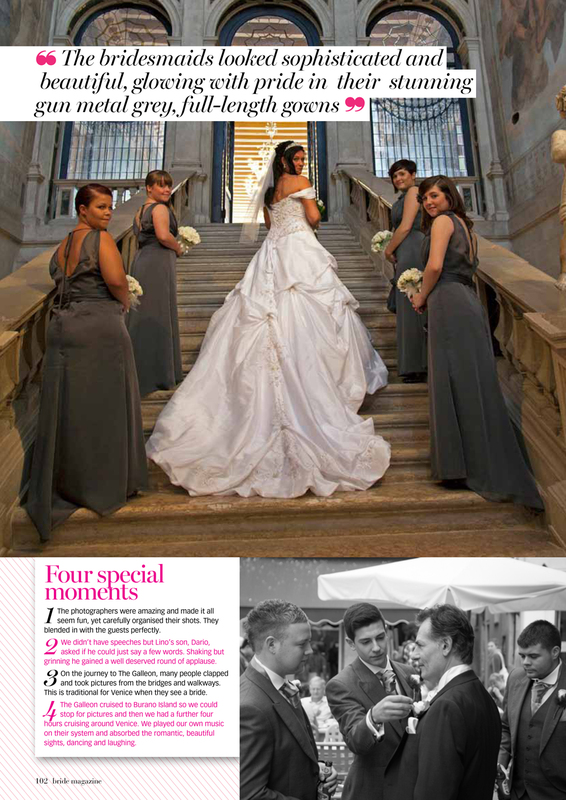 In addition, we have a four page feature on a spectacular lavender themed bridal shoot, along with a Real Wedding at Letchworth Hall and a great feature on our Destination weddings. Our stand is Number 25 and will have a French theme to it this year. We will be running a Prize Draw giving one happy couple the opportunity to win an exclusive bottle of Chateau des Buis Grande Cru sparkling wine, some Lavender Confetti bags and some Lavender pamper products. 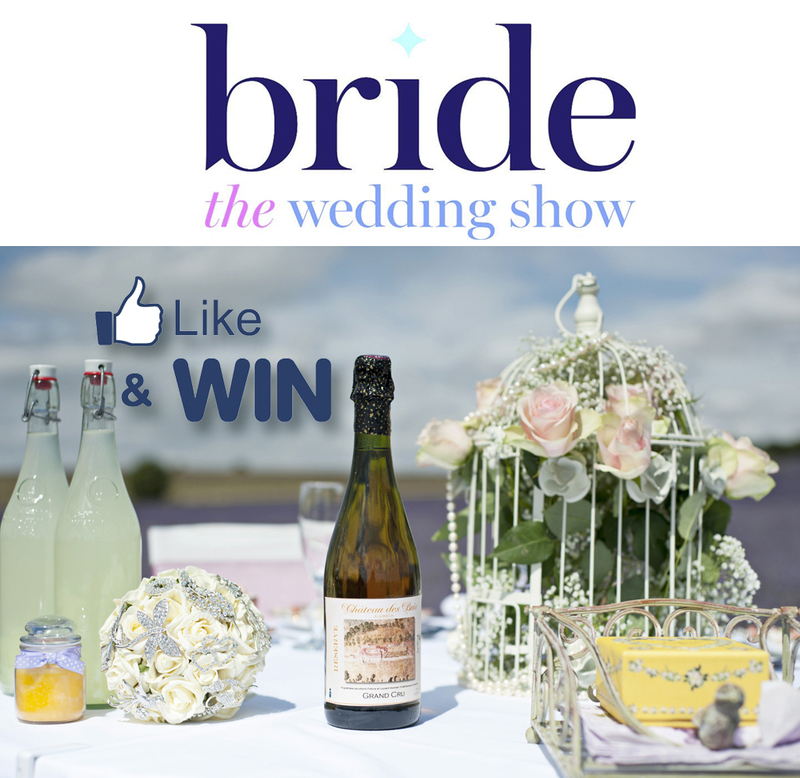 To enter into the Prize Draw all you need to do is to ‘Like’ the picture below when it is posted onto either the Belle Momenti Photography or Chateau des Buis Facebook pages. There will be One prize per day for the show. The Wedding Show which takes place at Knebworth Park on January 11-12, 2014 will see the release of the 2014 BRIDE Magazine for Herts, Beds & Cambs. We are over the moon that one of our images has been selected as the Front Cover. 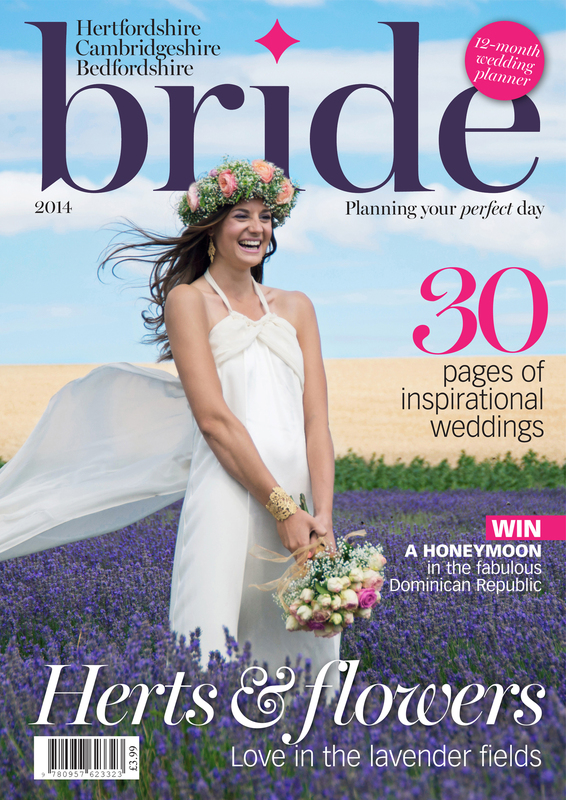 Taken from a French Lavender themed bridal shoot in the Summer of 2013, the front cover image complements a major 4 page feature article within the magazine. All those involved in the shoot are considered the best in their field and include Linda Masters Florist, Niki Make-Up Artist, Hair by Jaydean, dresses by Zoe Beckett all set in the stunning fields of Hitchin Lavender Farm. 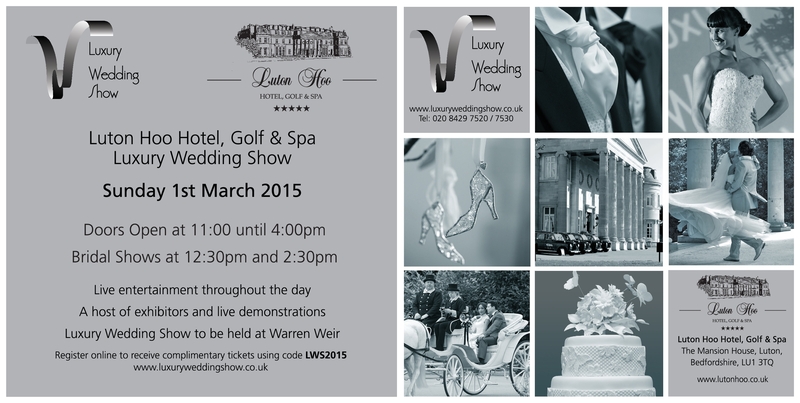 All the suppliers will be exhibiting at the Knebworth Park Wedding Show, so do come along and say hi. If you are interested in securing free tickets to the Show then contact andre@bellemomenti.com. 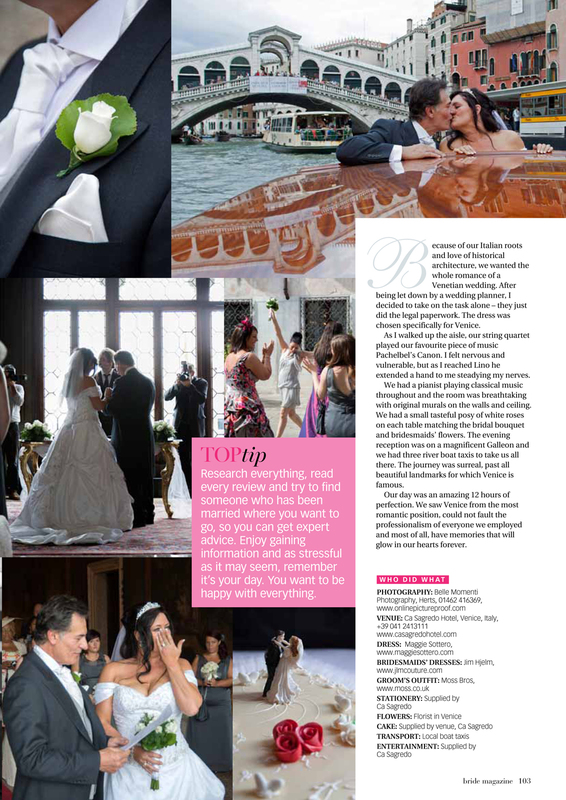 We are delighted that Surrey Bride Magazine has selected one of our Destination Wedding couples as a feature in the 2013/14 Edition. 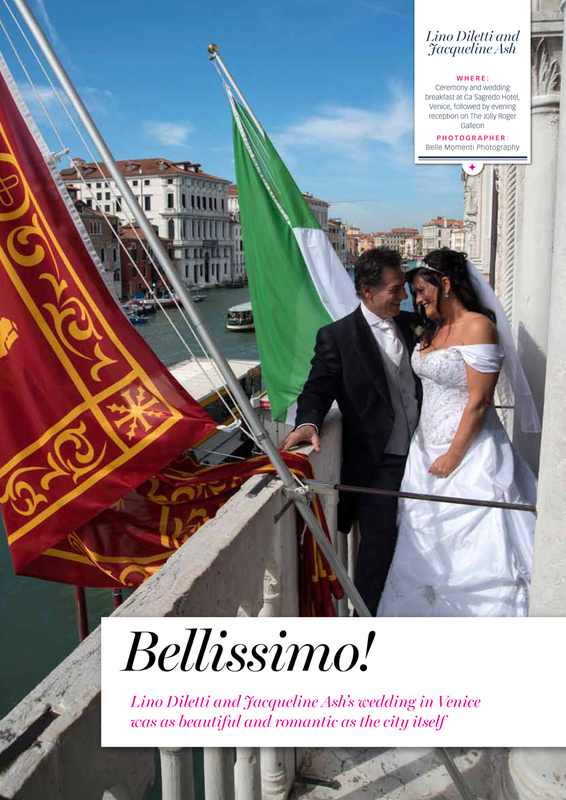 Jacqui & Lino chose to get married in Venice, Italy in September 2012 and selected us as their Destination Wedding Photographers. What a fantastic couple they are and what a wonderful celebration they put on for their closest family & friends to enjoy, in what has to be the most romantic location in Europe. 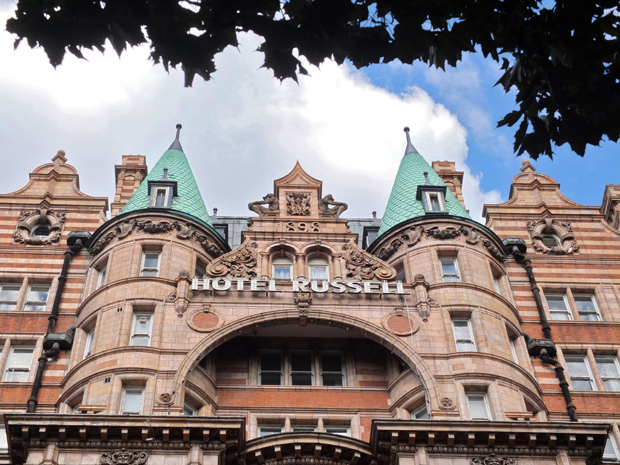 We are really looking forward to this coming Saturday when we will be photographing the wedding of Sarah & John at the Hotel Russell, Russell Square, London. 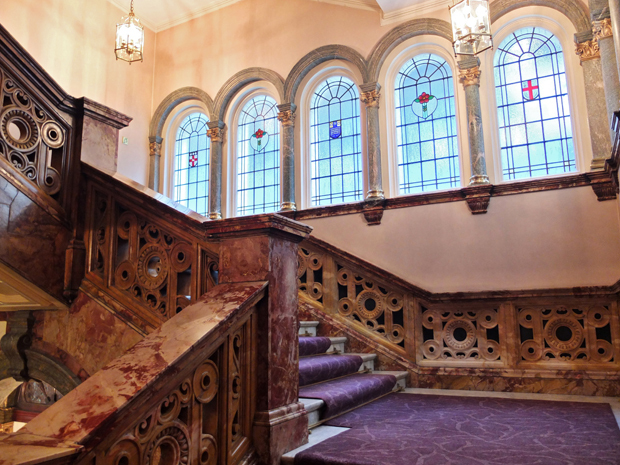 We had the pleasure of meeting with their Wedding Planner, Samantha last Friday and had the grand tour of the venue. 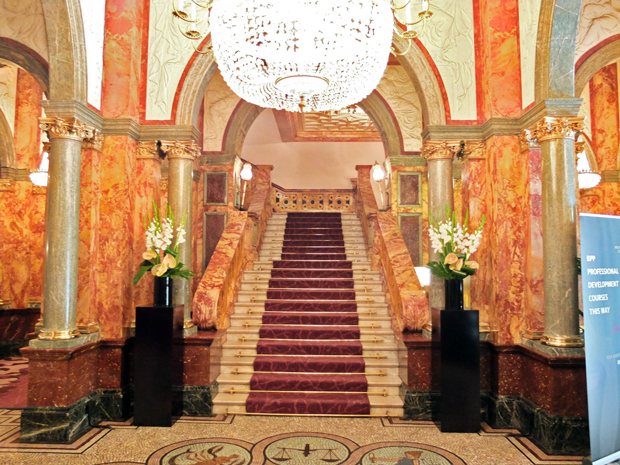 What a stunning location to hold a large wedding reception. 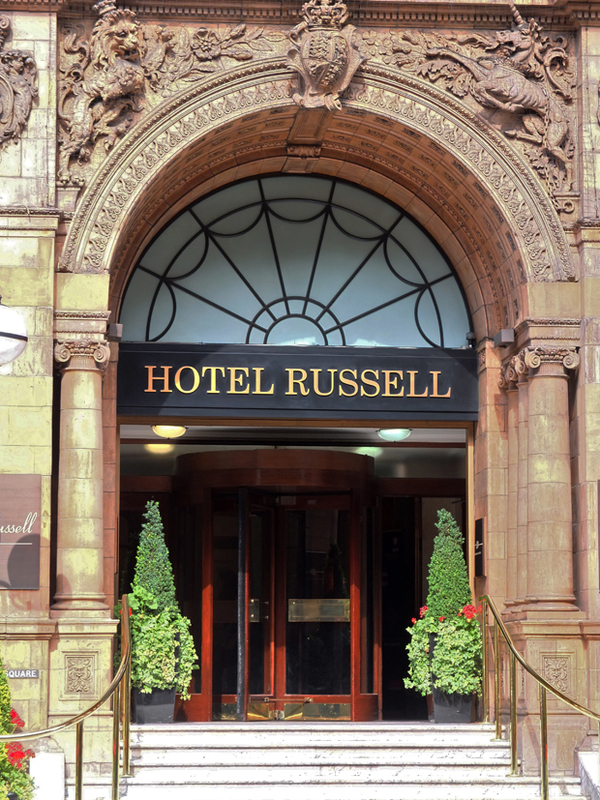 If you are thinking of holding your wedding in central London and need a large venue, then you should check out the Russell Hotel. For more information about our Destination Wedding Photography services, visit our Website. 1st July 2013: BMP Services (UK) Limited are delighted to announce the latest of our innovative products which truly capture and showcase our wedding images. 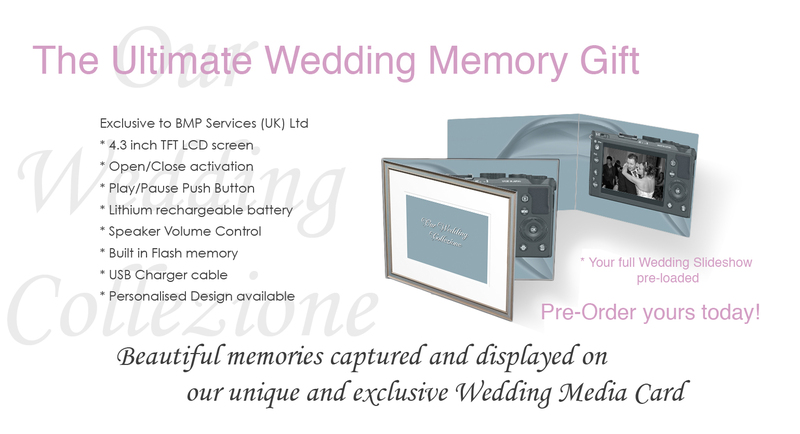 Designed and assembled at our studio in Hitchin, Hertfordshire, the BMP Media Card is the ultimate wedding gift for newly weds to show family & friends their wedding images, in a convenient handbag sized video display unit. The BMP Media Card comprises a 4.3″ LCD Screen with a 256mb flash memory, preloaded wedding slideshow, volume control, pause/play, rewind, forward buttons and a mini USB port to enable charging of the rechargeable battery. The Battery has a 2 hour play time per charge and takes just 30 minutes to recharge. The product can also be personalised to include an image of the happy couple on the front cover. 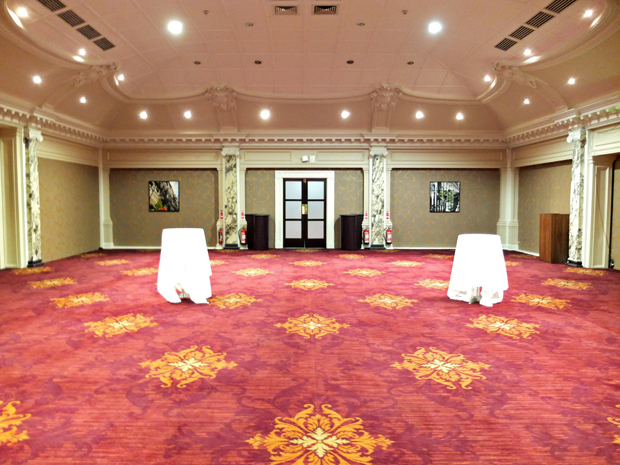 On the 31st August 2013 we have the pleasure of photographing Leanne & Robert’s Wedding at a brand new venue for us. 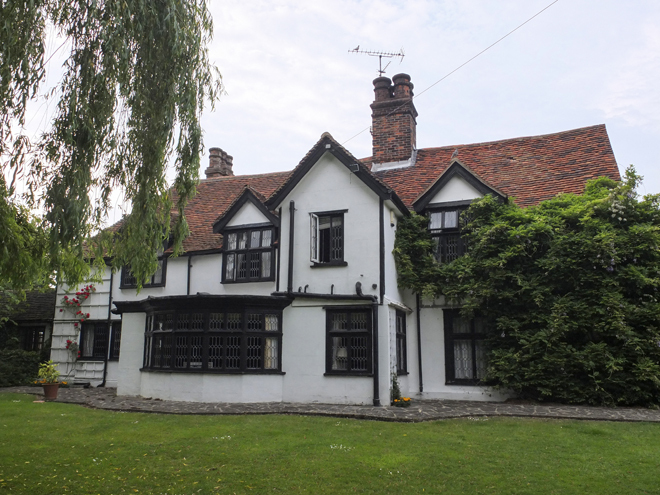 Mangapp Manor in Burnham on Crouch is located in Essex and yesterday we had the opportunity to meet with the on-site Wedding Planner, Sasha for our site visit. Wow! what a gem this venue is. It has always been such a surprise and disappointment that so many wedding venues pay such little attention to the colourful backdrops we photographers seek out when capturing beautiful locations on wedding days. 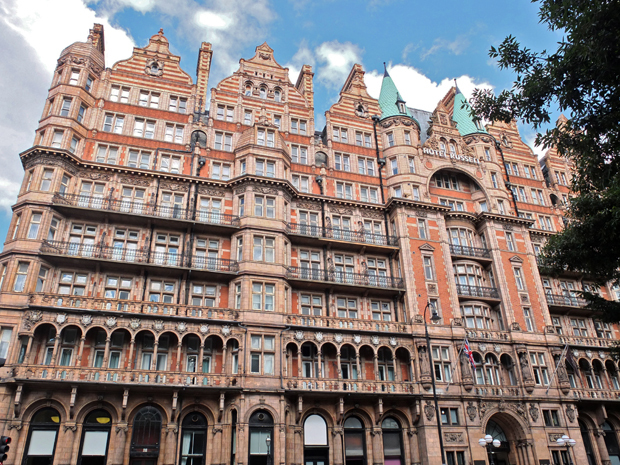 They generally think that because the building is so beautiful, thats sufficient. 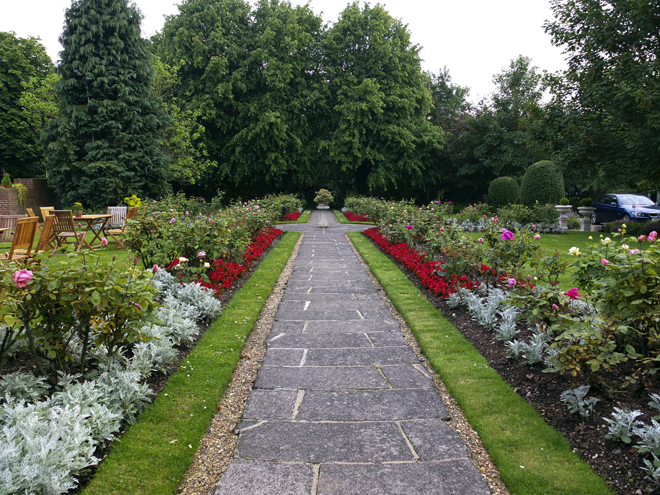 What a difference at Mangapp Manor when you stroll through the grounds and at every turn you see a swathe of floral displays, beautifully manicured gardens and colour as far as the eye can see! 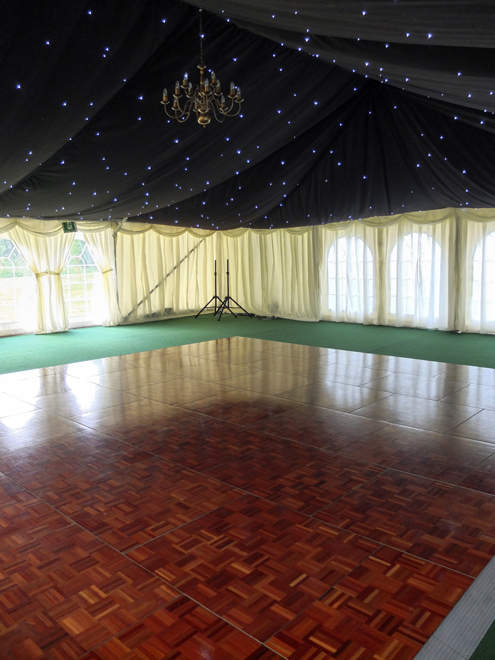 The layout of the house, grounds and marquee are extremely well thought out. The car park is large and completely hidden from the venue. The Ceremony location is situated on a small lake, in the main floral gardens and the marquee is again hidden from the main House & Gardens. So from a photographic perspective, it is just perfect. Mangapp Manor is owned by Kate and Ben who moved to the house from London in 2005. Initially struck by the beauty of the grounds and the backdrop of the house they saw the potential of the location for a unique and romantic wedding venue. 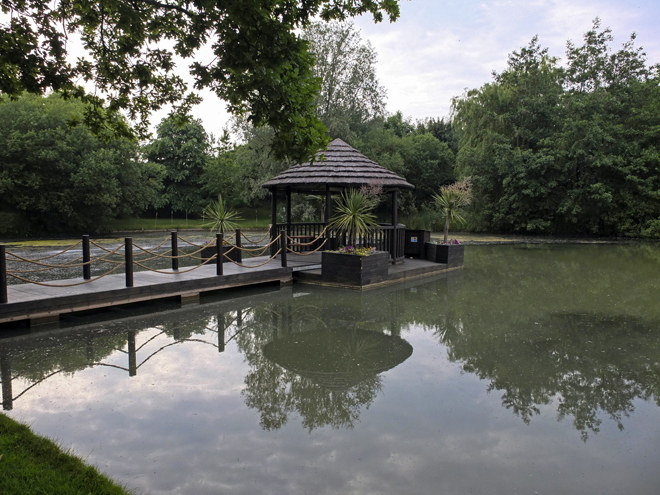 Organising their own wedding reception at Mangapp Manor in 2006, they had a vision of creating a magical garden setting for wedding celebrations and of using the lake as a feature for outdoor marriage ceremonies held on water. Based on their own experiences as a bride and groom and of being guests at many other venues in Essex, Kate and Ben attempt to offer a great deal of flexibility to couples planning their weddings matched with reasonable venue pricing. They understand that brides and grooms want to have some control over making their own arrangements for their wedding day whilst all the finer details are taken care of. Mangapp Manor is a small, family business run by Kate and Ben and a loyal and hardworking team. Wedding couples are well looked after and given a great deal of personal attention at Mangapp Manor within a relaxed, homely and friendly environment. 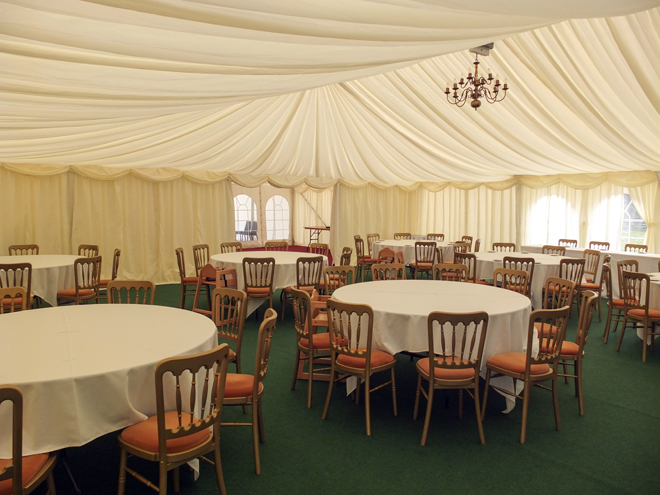 These qualities are often lacking in larger or more corporate wedding venues. Kate and Ben coordinate all weddings themselves and manage the smooth running of events by both being present throughout the day and evening celebrations, ensuring their high standards are maintained. 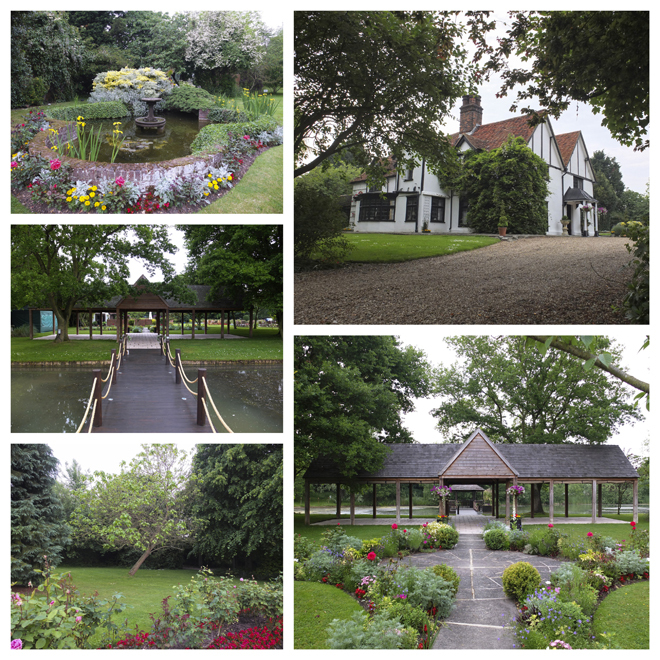 Few Essex wedding venues can boast the colour and true spectacle of the grounds at Mangapp Manor during the spring and summer months. Offering outdoor weddings, couples can marry on a floating gazebo in a unique and stunning lake setting. 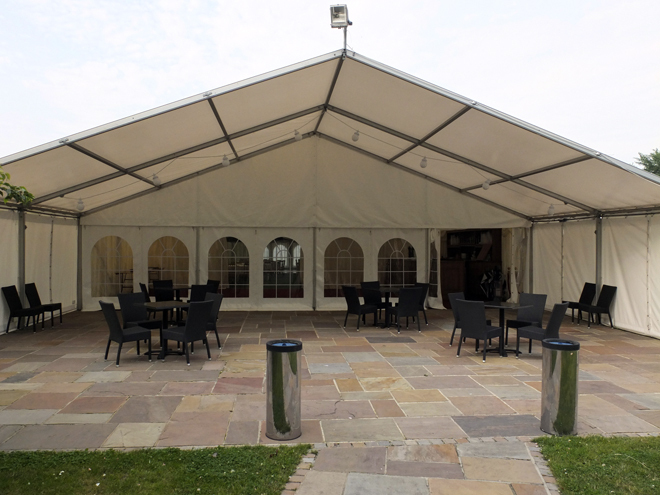 Wedding receptions are held in a beautiful silk lined marquee on the lakeside, surrounded by idyllic gardens. 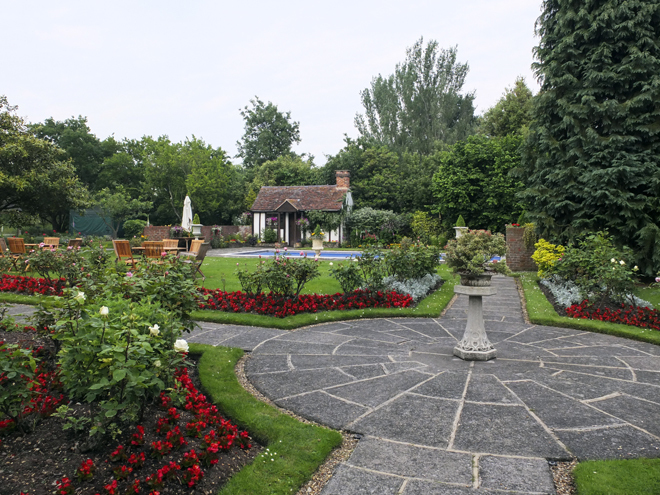 Mangapp Manor has charming wedding accommodation for couples and their immediate family and friends. 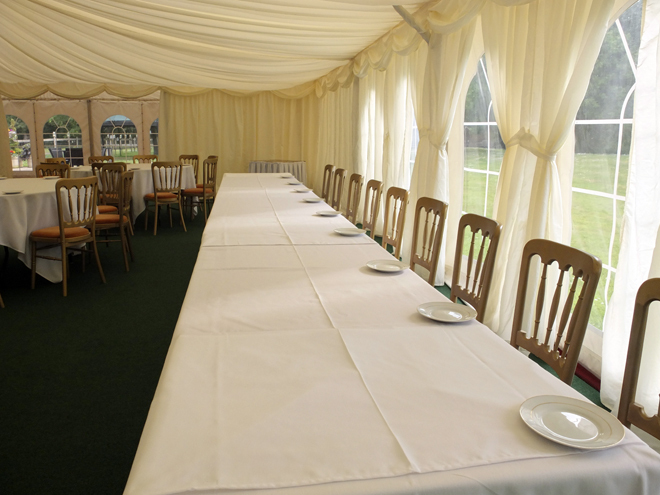 There is further luxury accommodation for large numbers of guests very close by to this Essex Wedding Venue. There are ample hotels, pubs and B&Bs within the historic town of Burnham on Crouch, located a mile away. Visit Mangapp Manor’s Website here.